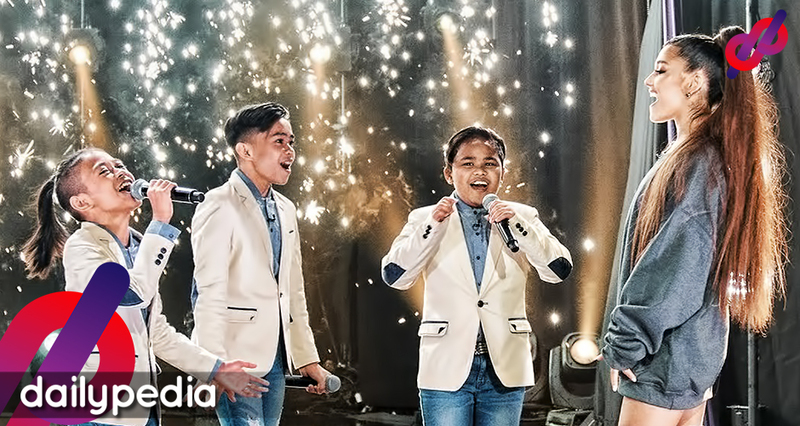 The singing trio of the TNT Boys continued to make a name in the international stage with another guesting in a famous US talk show. Keifer Sanchez, Mackie Empuerto, and Francis Concepcion left for Los Angeles on Monday and is set to film their guest appearance on the CBS talk show of English actor and comedian James Corden. 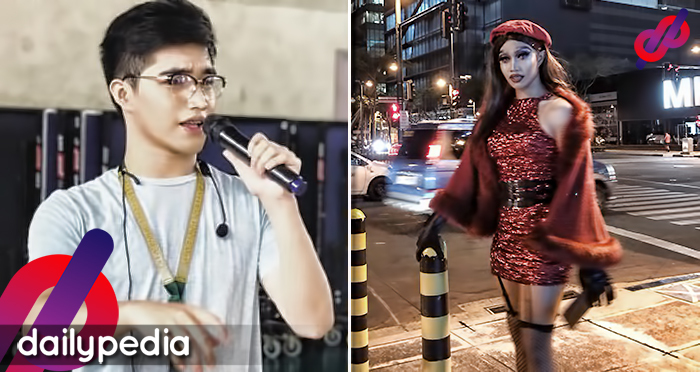 While Kiefer, Mackie and Francis were performing ‘And I Am Telling You,’ from Dreamgirls midway through, Ariana Grande surprised them by walking onstage and finishing the song with them. Corden is also the host of ‘The World’s Best,’ another CBS program where the TNT Boys is currently competing. On February 3, the young artists were shown in the maiden telecast of the talent competition, which gathered notable talents from around the world. 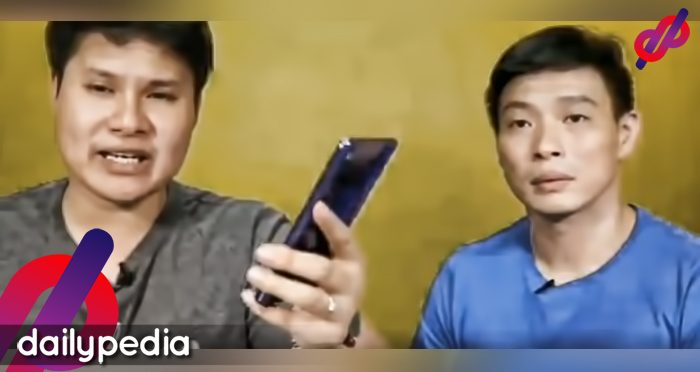 Last year, the trio staged a sold-out concert at the Araneta Coliseum, and has been continuously guesting on international shows, notably the American, UK, and Australian versions of ‘Little Big Shots.’ The singing trio was also chosen as the Royal Cub awardee of last year’s LionhearTV RAWR Awards.